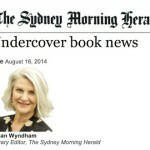 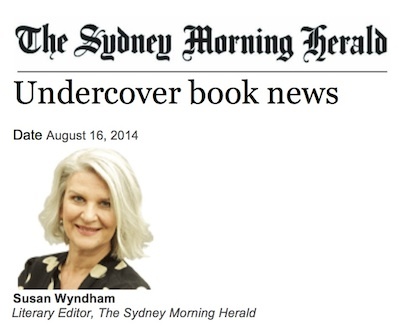 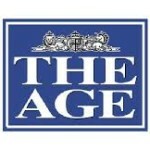 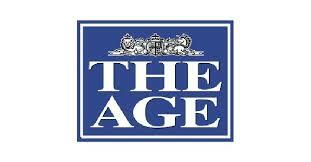 Pre-Launch article by Sydney Morning Herald Literary Editor, Susan Wyndham. 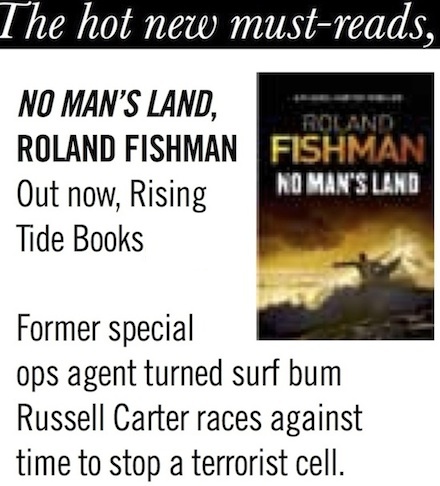 Surfing is a metaphor for life in Roland Fishman’s debut thriller, No Man’s Land, that will be launched at Bronte Surf Club on Friday night. 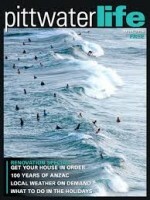 Read Article. 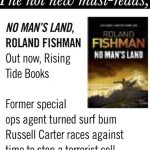 Australian international best-selling author Matthew Reilly has put thriller writing firmly on the map in recent years and now fellow Sydneysider, Roland Fishman, former journalist, author and writing teacher, is hoping his new book “No Man’s Land” will be the start of a long thriller career.